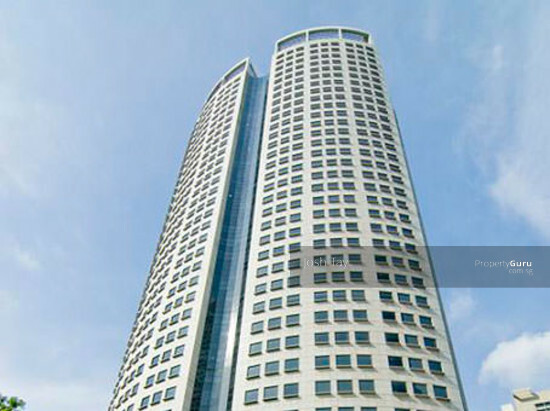 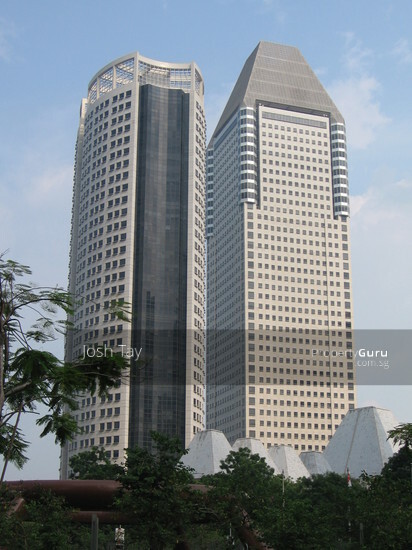 It is located on 3 Temasek Avenue, in the zone of Marina Centre. 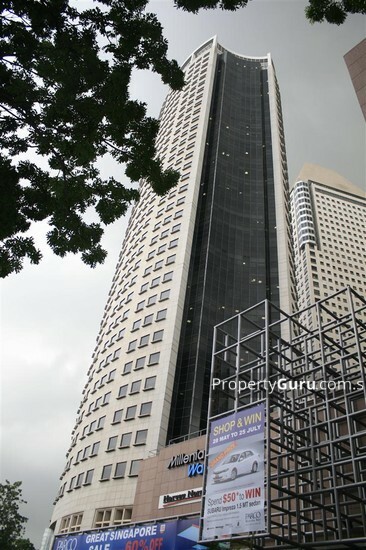 The building is nearby other skyscrapers such as Millenia Tower, and Suntec City. 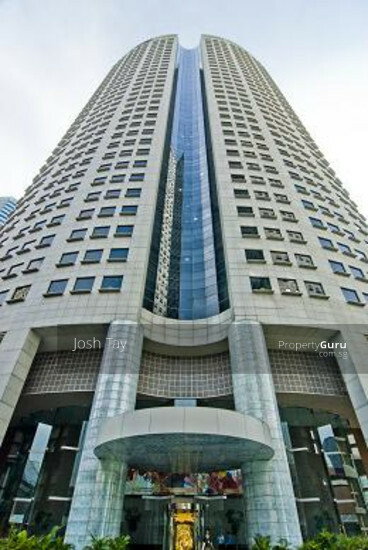 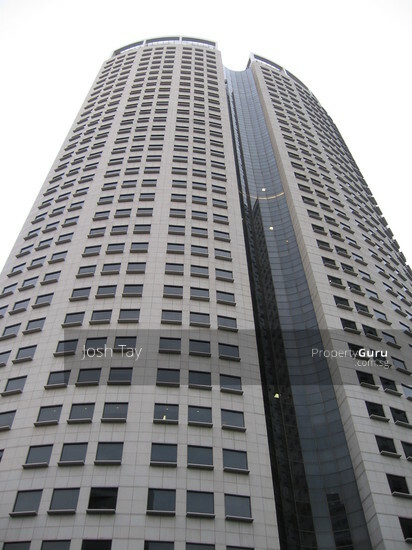 34-storey Grade A office tower, with a total floor area of 710,000 square feet.